Come see our beautifully landscaped community located in North Roanoke County. We offer 2 and 3 bedroom homes for a low price. If first class service is what you’re looking for, you'll find it here! We're close to the airport, shopping, and I-81. You'll love the space and the convenience. Peters Creek is part of a federal affordable housing program. To qualify for residence, your household income must be equal to or below those in the chart based on number of persons living in the apartment. 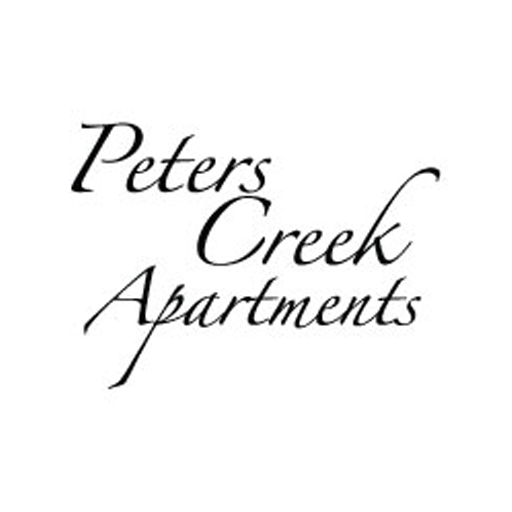 Give us a call at (540) 362-5851 or fill out the form below to schedule your tour of Peters Creek. 7266 South Barrens Road, Roanoke VA 24019 Phone: (540) 362-5851 Fax: (540) 362-5883 Visit Us On Facebook Follow Us On Twitter! 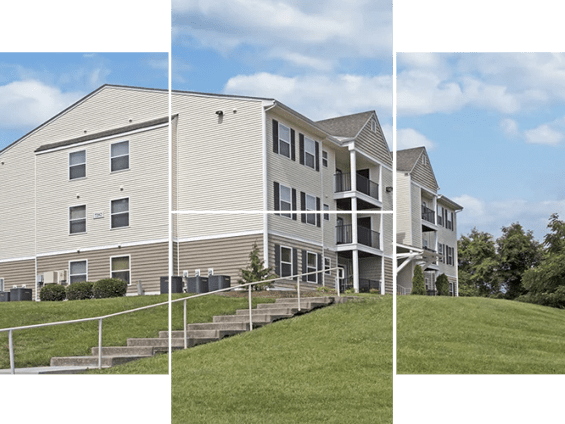 Copyright ©2018 Peters Creek Apartments | All rights reserved.